These 15 inch hog hair burnishing pads work best when used on harder finishes. They are constructed of blended 100% recycled polyester and natural fibers with water based resins. Each pad can be used on both sides and contains a high content of animal hair. An aggressive that is ideal for use on 15” floor burnishers of speeds up to 3000 rpm. 15 inch burnishing pads are hard to find. 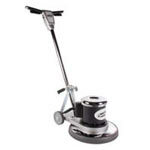 Luckily we also offer a 15 inch Hawk burnisher for those smaller areas, like bathrooms. 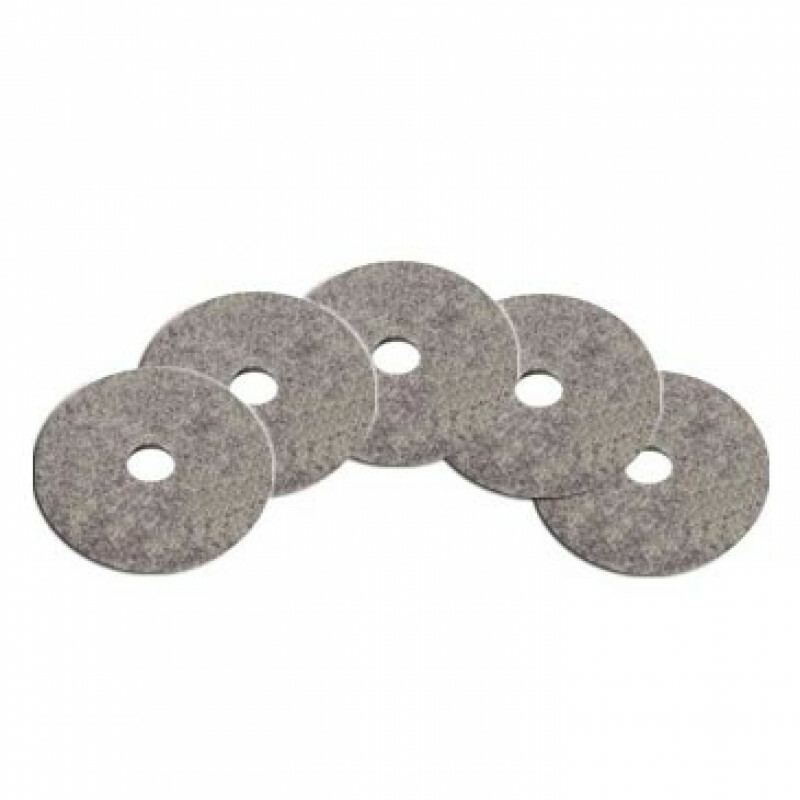 For other sizes and styles, look at our complete line of floor polishing pads.